Find the play store app on the device and tap on it. This will open up google play from where you will be able to find and download the Whip Around app. 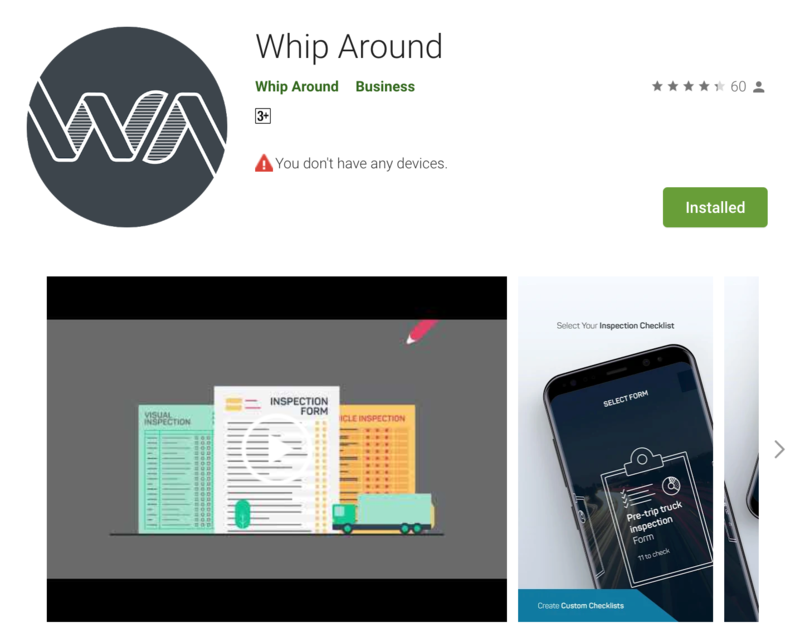 Alternatively your drivers can text 'WHIP' to 474747 and we will send the driver a link instantly to tap on that will open google play and find the Whip Around app to download for you. You can also click here from your mobile device to find it. Once the app is found tap download. Find the app store app on the device and tap on it. This will open up the app store from where you will be able to find and download the Whip Around app. 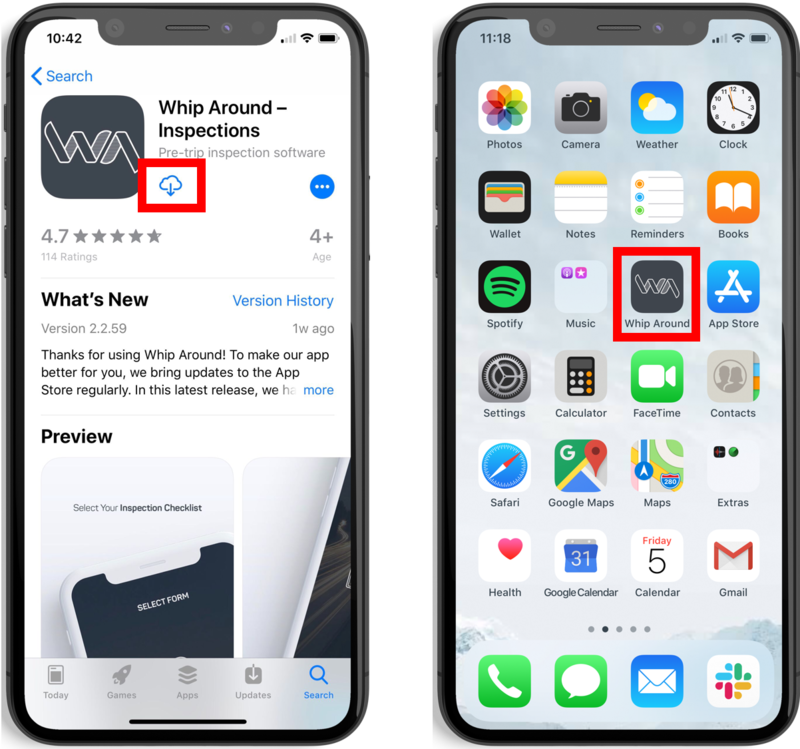 Alternatively your drivers can text 'WHIP' to 474747 and we will send the driver a link instantly to tap on that will open the app store and find the Whip Around app to download for you. You can also click here from your mobile device to find it.